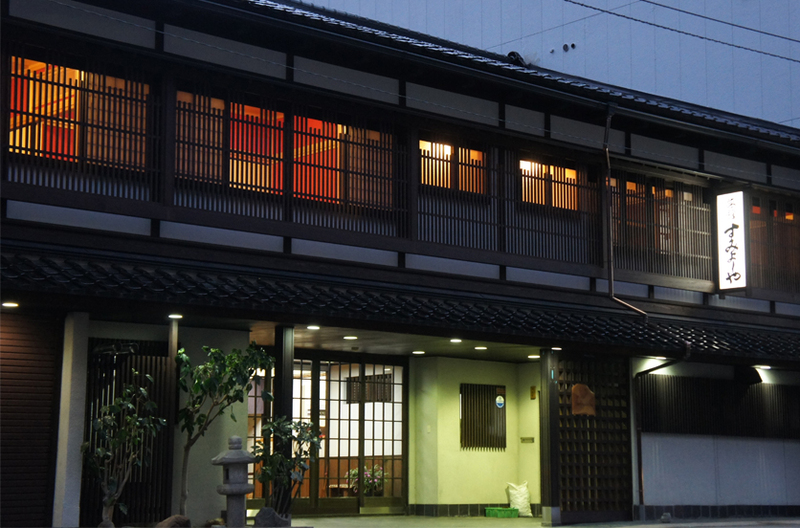 Kinjohrou is representative Japanese Restaurant Ryokan founded in 1890 in Kanazawa. We present high class cuisine, and service. Kanazawa Chaya is one of the closest hotels from JR Kanazawa Station. Our cooking is made from the fresh ingredients selected by our top chef in the market. 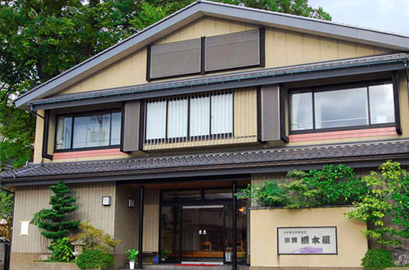 Kincharyou was founded in 1933. It formerly belonged to Yokoyama,a subject of Maeda Toshiie(lord of the Kaga province). Five unique artistic guesthouses are scattered in our vast site. 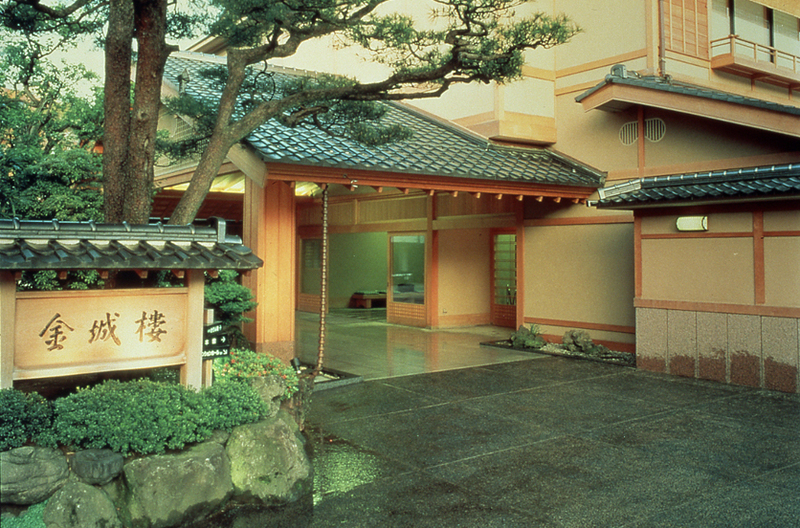 Ryokan Sumiyoshiya is the oldest and the most historical Japanese Style Hotel in Kanazawa. 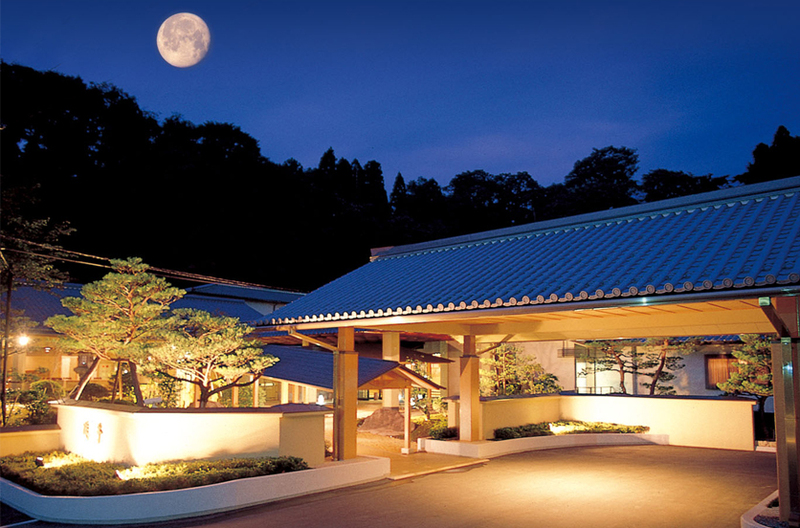 The location is excellent for sightseeing, with access to Kenroku-en Garden within walking distance. Dinner is mainly served with Japanese seafood, such as "Osashimi"(raw fish) and broiled fish. 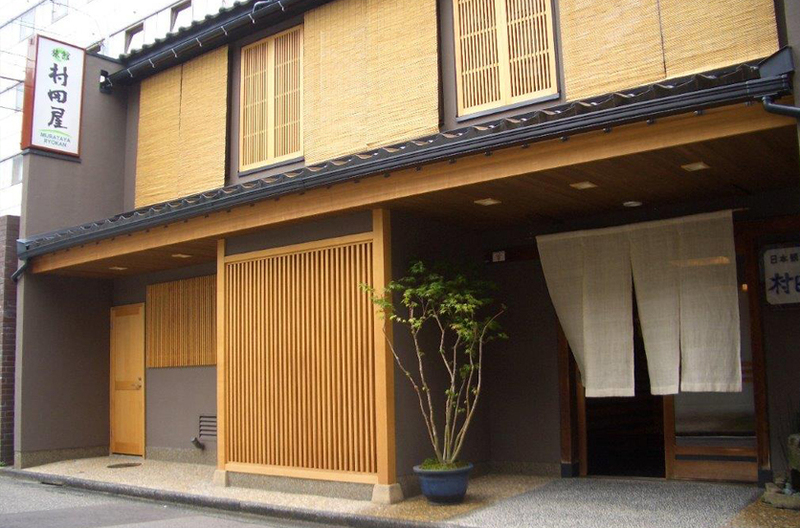 Nakayasu Ryokan is located in the center of the traditional city of Kanazawa and is therefore excellent for sightseeing by foot.It's easy walkingdistance to Kenroku Park. Kanazawa Castle Park, Ohmicho Market, Higashi Chaya Town and Buke Yashiki. 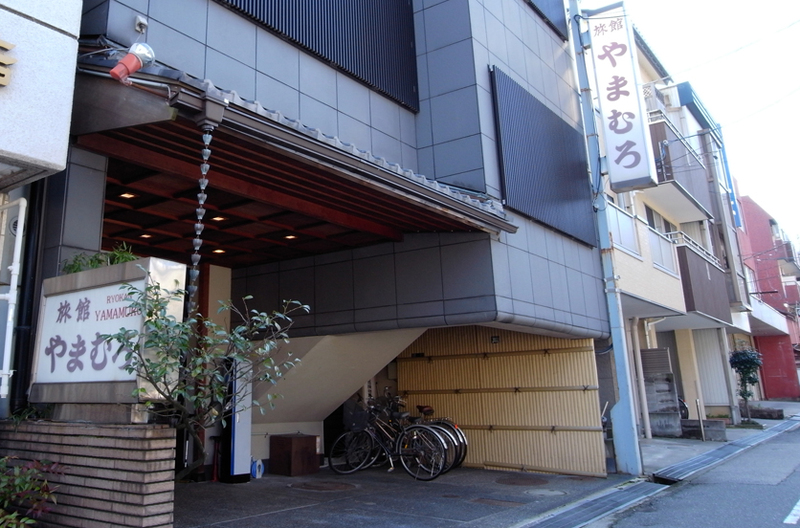 (Samurai House) Dinner will be sereved mainly with local dishes using fresh ingredients from Ohmicho Market. The public bath, infused with organically frown herbs, will refresh you from thefatigue of your journey. 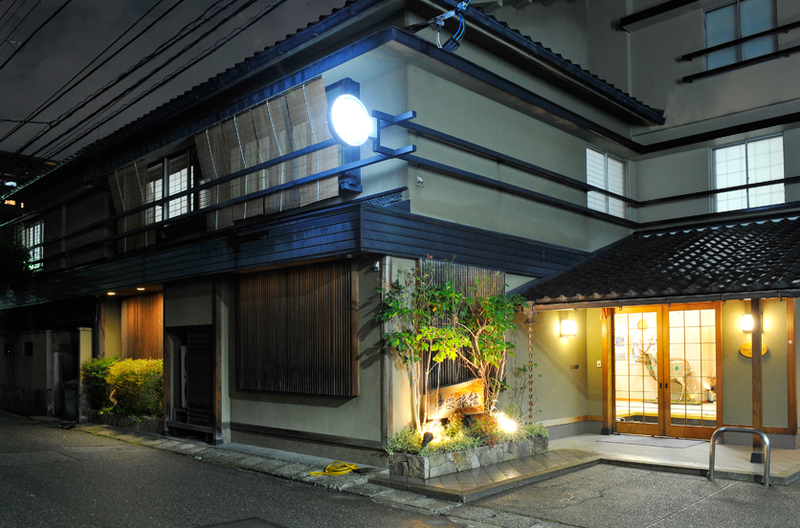 Ryokan Shibaya is within walking distance from JR Kanazawa Station and Ohmicho Market, surrounded by nice Japanese restaurants such as Sushi and "Izakaya" bars. You can make yourself comfortable and feel at home by staying with us. 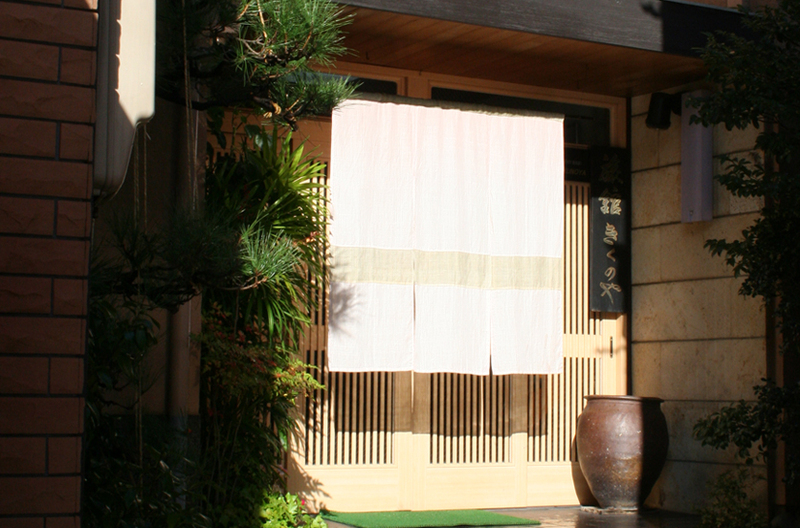 Ryokan Ichiraku is located in the center of Kanazawa city and convenient for sightseeing and businesses. Convenient transportation and well suited for city sightseeing. Please enjoy relaxing in our quiet and calm Japanese-style room. We will serve original "Kaga" cuisine (local dishes). Public bath is open 24hours. 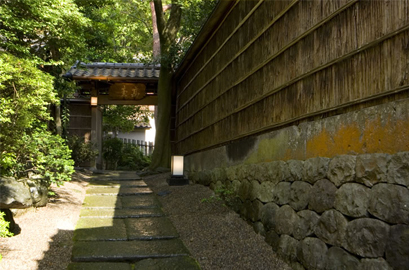 Murataya Ryokan is within walking distance from Kenroku-en Garden, Samurai Residences and 21st Century Museum of Contemporary Art, Kanazawa. Our Inn is a genuine Japanese style Ryokan and we are sure that you can make yourself comfortable and feel at home by staying with us.The hotel is non smoking. 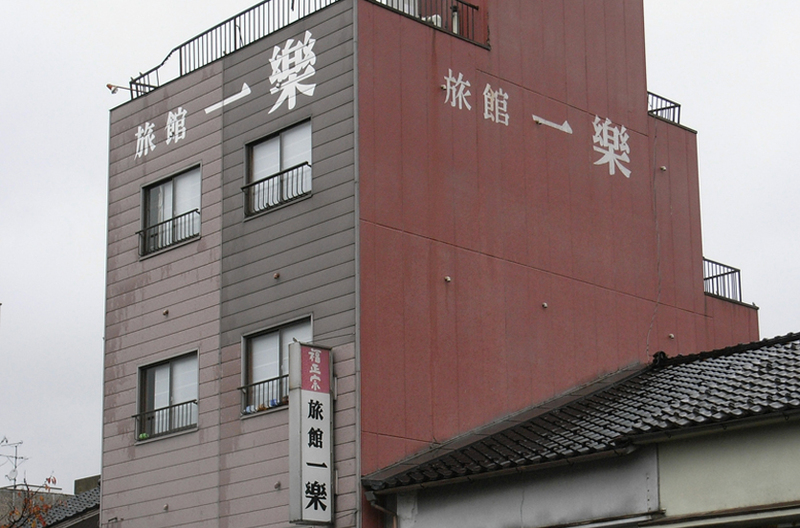 A small accommodation, providing service for over 45 years, full of excitement, tucked away in the heart of Kanazawa. Squeeze through the traditional crawl-door and it's like stepping inside a treasure chest. Whilst we are a small establishment, we are committed to our guests. The beautiful Sai river, immortalized in poetry by Murou Saisei, is just a stone's throw away. Perhaps you'd like to take an early morning stroll along its banks? 1minute walk to Kenroku-en Garden and Kanazawa Castle Park. Hyakujuso is located in the middle of 21th Century Museum of Contemporary Art,Kanazawa, Ishikawa Prefectural Museum of Arts and Nakamura Memorial Museum. Convenient location for sightseeing and visiting museums. 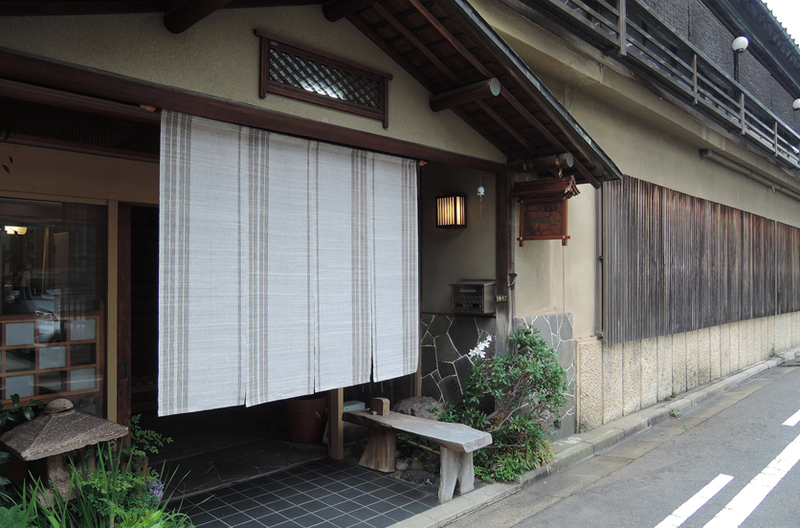 "Okami"( Ryokan Manager), known as a good cook, will host you with fresh fishes and vegetables and homemade Kanazawa cuisine. Many customers come to our Ryokan time and again. 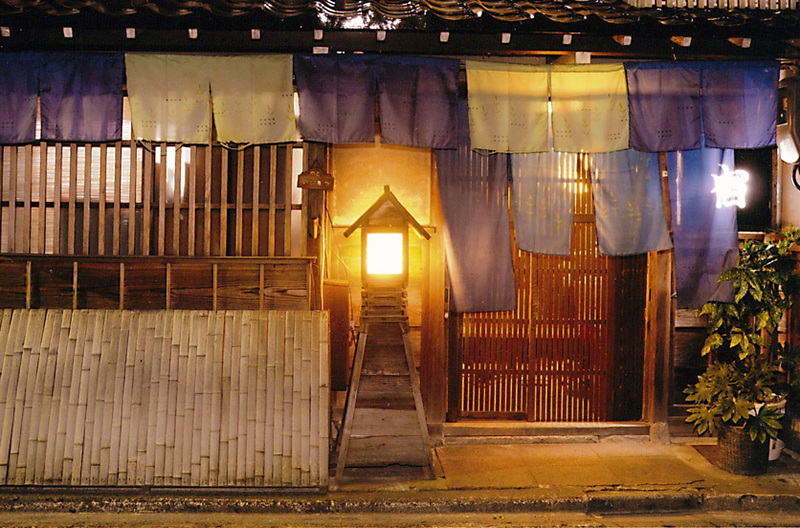 Why don't we stay in Kashimaya with traditional wooden lattice? You can enjoy sea food from Japan sea and Japanese style life with home like atmosphere. We can keep your luggage before your check in time and after your check out time. A traditional hot-spring ryokan founded more than 200 years ago, Motoyu Ishiya has its own Noh stage, a jizo statue and a small shrine. 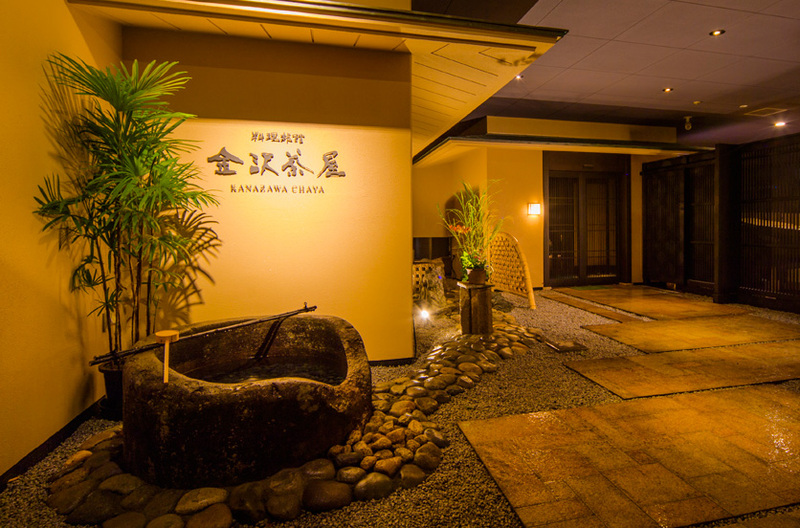 A 7-minute drive from JR Morimoto Train Station, it features indoor & outdoor hot-spring baths and in-room Japanese cuisine. The Japanese-style rooms at Motoyu Ishiya Ryokan have antique furnishings, futon bedding and a tatami (woven-straw) floor. Bathrooms are shared, and each room has an en suite toilet. Shoji paper screens and Japanese and Western seating areas are included. 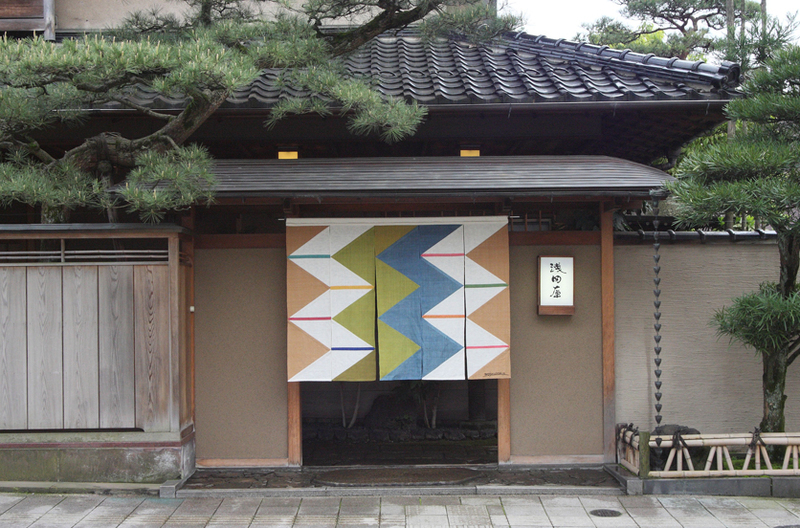 The ryokan has its own small museum of historical Japanese works. Guests can enjoy a relaxing massage or unwind at the sauna. 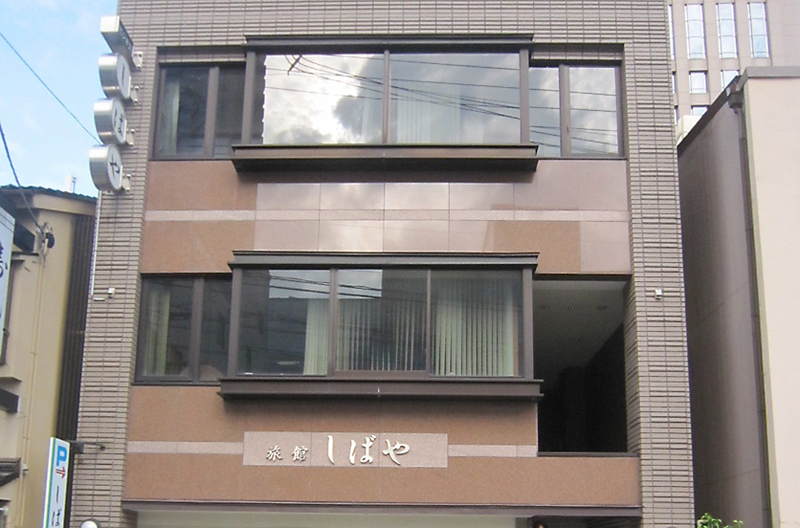 Comfortable Japanese-style rooms are available. And we provide you Traditional Kaga cuisine. Guesthouse(Hostel) opened in June 2009! Only 5 min. from Kanazawa Station on foot. 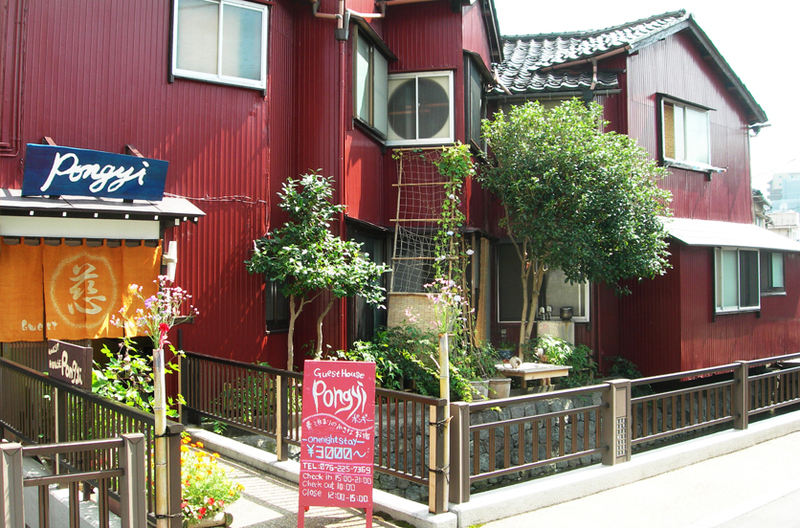 Japanese style cozy and economical hostel in Kanazawa! The typical trademark of hostels is shared dormitories with bunk beds, and everything is self-service. Reserved hotel in kanazawa city. The hotel is surrounded by the beautiful Kuratsuki canal. 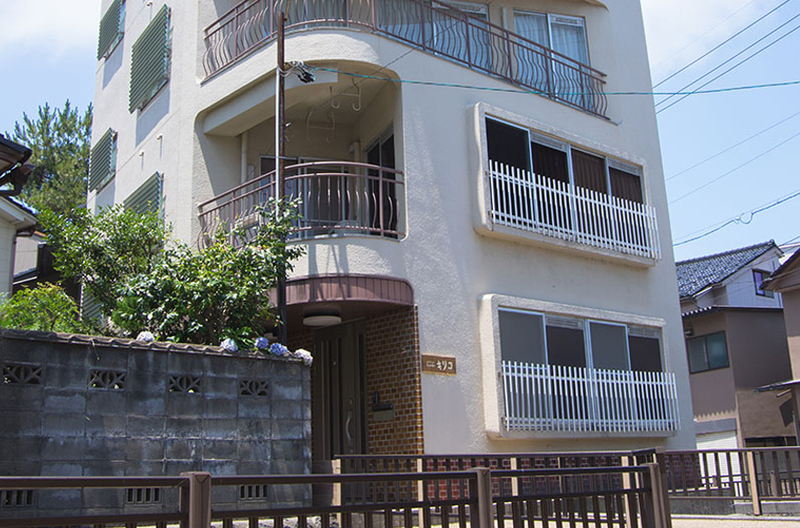 There is it in the place that is very near to Kanazawa Station and a main sightseeing spot. The origin of "kiriko" is Kiriko Noto Festival.Noto is with oldness of the hosts. If a visitor is interested in Noto, we are glad. We provide you a traditional "Kaga" cuisine (local dish). 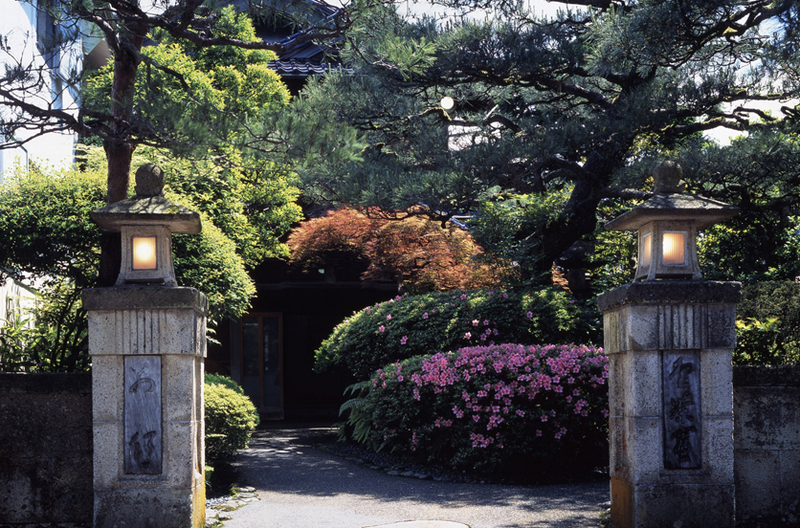 Asadaya Ryokan is a Japanese-style luxury "Ryokan"founded in 1867. 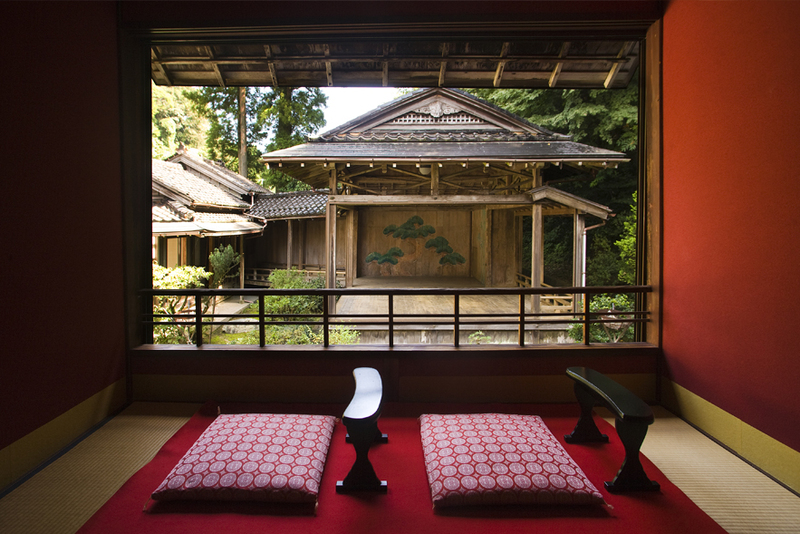 All 5 rooms are accompanied with "Tsubo-niwa"(Japanese-style spot garden). Traditional style "Kaga" cuisine is served in magnificent dishes. We are proud of our warm hospitality. 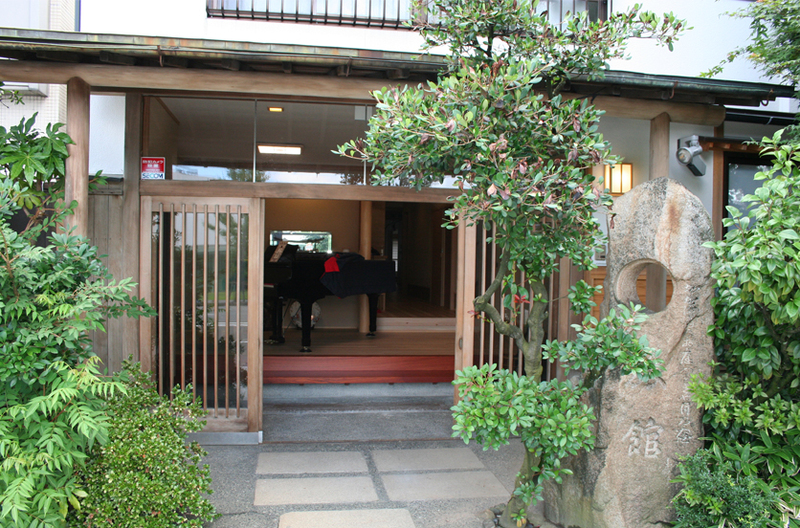 Asadaya Ryokan is located in the center of Kanazawa and convenient for sightseeing for Kenroku-en Garden etc.